Some people are just harder to buy for than others. As a Creative & a Worship Leader I will admit that I’m one of those people. Folks like myself love gifts that help us more effectively be who we are. 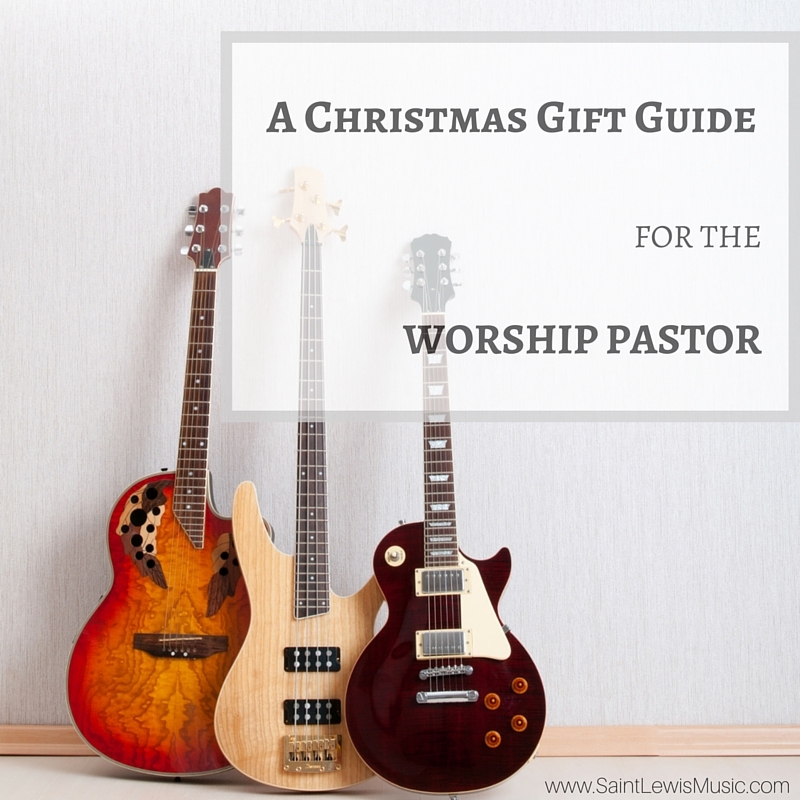 I’ve compiled a collection of unique, fun, & helpful “dream gifts” for the worship leader from a wide variety of price points. If someone you love serves a local church with his or her musical gifts, this list if for you. SNARK TUNER:I have owned many tuners but none have been as easy to use or as accurate as my Snark. Sure, they’re notoriously fragile, but at this price you can just pick up another if/when you break one! Strongly encouraged particularly for guitarists, but the Snark works great on most any instrument but piano. D.R. SUNBEAM STRINGS: Particularly for the person who leads from the acoustic guitar. I have literally tried every make & brand of guitar string, from the old standbys to the high-end specialty strings, & D.R. SUNBEAMs are the ones I return to again & again. They’re strong (I’m a string-breaker, & these ones are the strongest), & they remain brilliant 3x longer than any other I’ve found. “WORSHIP MATTERS”/”TRUE WORSHIPERS” (books) by Bob Kauflin: Worship God is the most ‘necessary’ book for Worship Leaders that’s yet been written, apart from the Bible itself. Readable, thoroughly Biblical, & absolutely practical, this in THE worship leading handbook. Bob has finally released a sequel, this time for the worshiper instead of the leader. Both books are well worth reading, so you can buy them as a set, or whichever one you think would best serve yours! 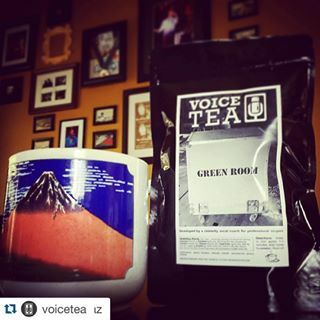 GREENROOM VOICE TEA: Created by renowned vocal coach Diane Sheets for her Grammy, Billboard, & Dove Award winning clients, Voice Tea is currently a special product, available only via email/paypal. Made-up of a flavorful blend of Green Rooibos, dehydrated lemon, & ginger root, many current radio artists swear by it. I won’t lie – it’s on my Christmas list! First, follow www.instagram.com/voicetea, & email info@voicetea.com for ordering information. THROAT SAVER, SINUS CLEAR OUT, & VOCAL RESCUE: I was turned on to these vocal health products by another excellent vocal coach, my friend Sheri Gould, & now as a regular user, I wholeheartedly endorse them. Particularly the Throat Saver & Sinus Clear Out work absolute miracles for me. Highly recommended! ANALYZE MY SONG: Is your Worship Leader writing original songs for your congregation? Help him grow in his craft with Analyze My Song! With various packages (the 10 song, $375 package is the best deal, but there are less expensive options), you can enable your Creative to have access to professional critical input from awarded experts in the field. An utterly unique gift – there’s nothing else quite like it! That’s my list! Did I miss anything? Mention it in the comments below! My favorite gift is Starbucks gift cards. I get enough to find my coffee habit for half the year.